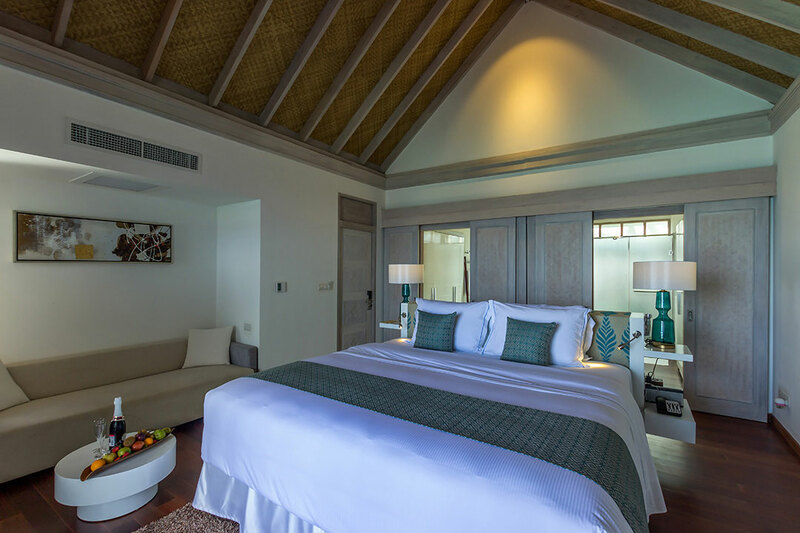 Amaya Kuda Rah Maldives is situated at the heart of South Ari Atoll. 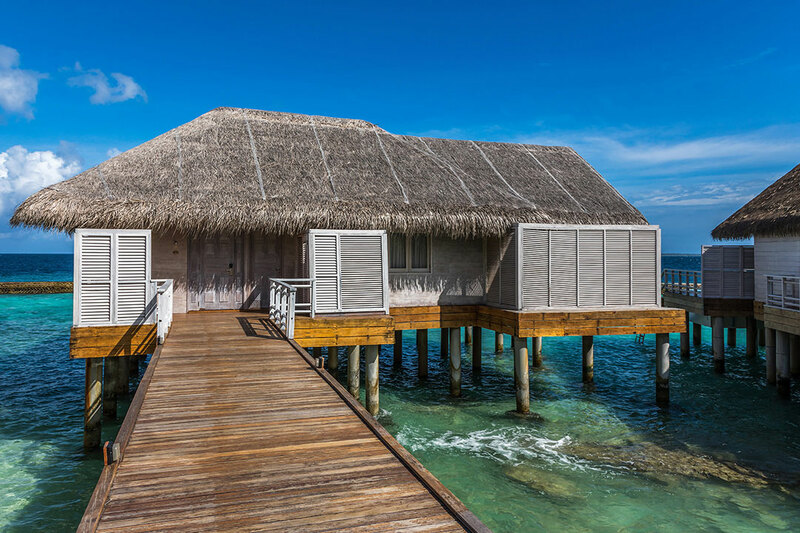 The resort is accessible via about 25-minute seaplane or domestic flight and 10 to 20-minute transfer via speedboat or traditional Dhoni. 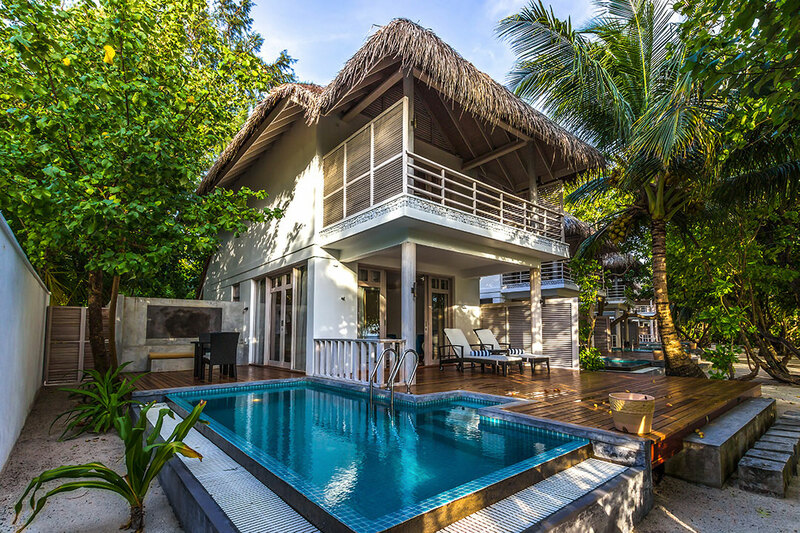 It has 51 villas available, perfect for either a romantic escape or a memorable family getaway. 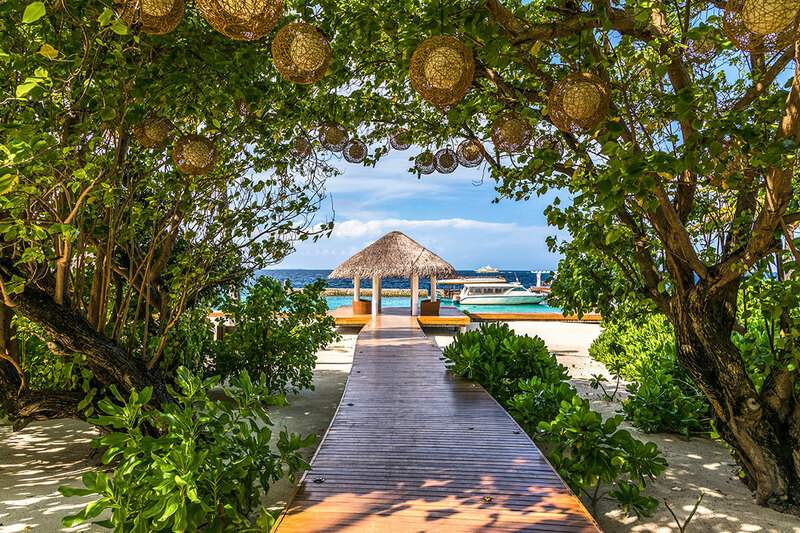 Explore the wonders of this charming island, from the comfort of your private villa to our various local and international gastronomic delights which include Sea Spray, Half Lime and Glow Bar. 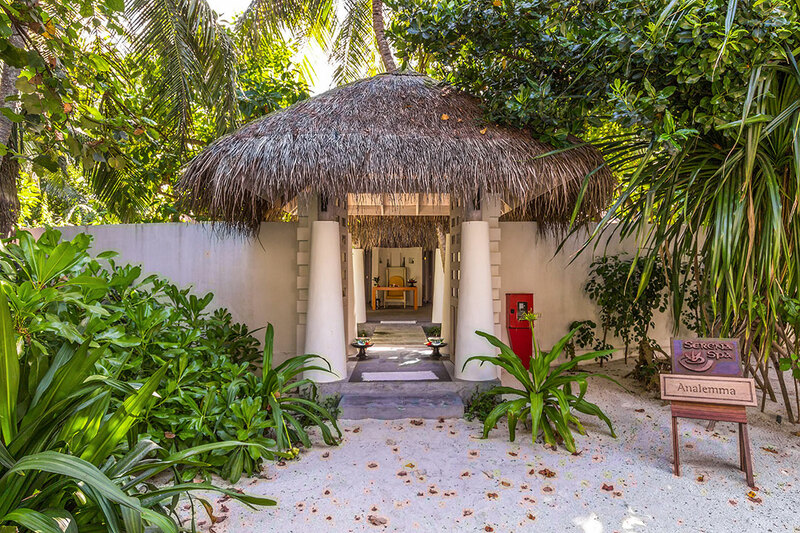 Take a breather as you relax your body and rejuvenate your senses with an array of soothing treatments at the Amaya Spa by Mandara. 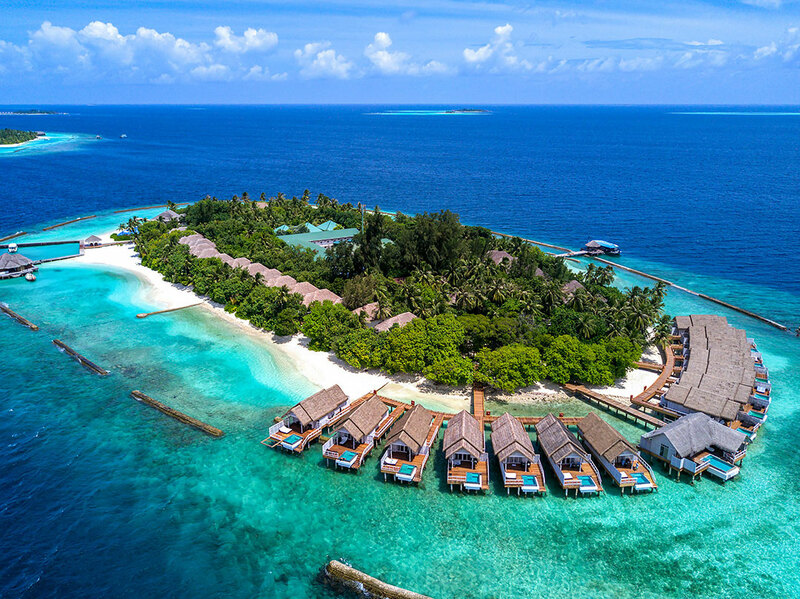 Get pumped up with our wide range of water sports activities and excursions from whale shark snorkelling, dolphin watching to full day island hopping and more. Take your experience to another level and go deep as you explore the rich marine life of South Ari Atoll with our experienced diving team. 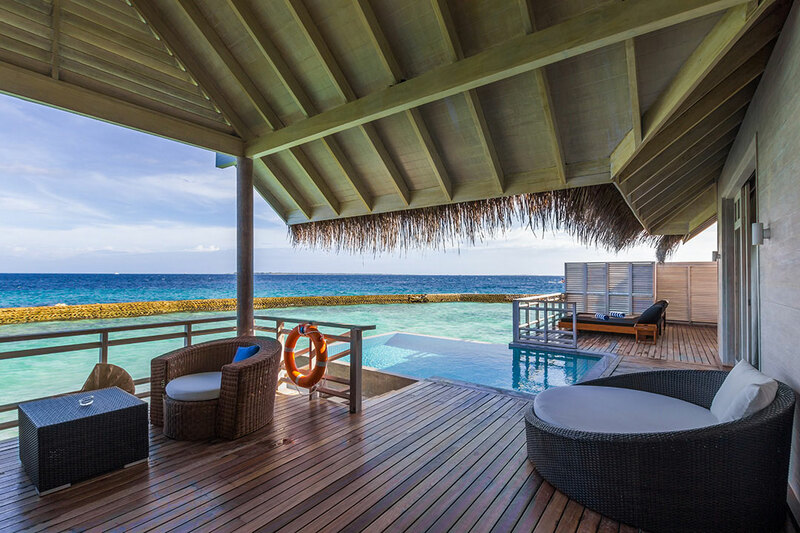 Amaya Kuda Rah Maldives has villas perfect for both couples and families with 14 Beach Villas, 12 Beach Suites, 10 Family Duplex Beach Villas, 14 Water Villas and one special overwater villa category, the Presidential Suites; a total of 51 villas, each having its own private plunge pool. 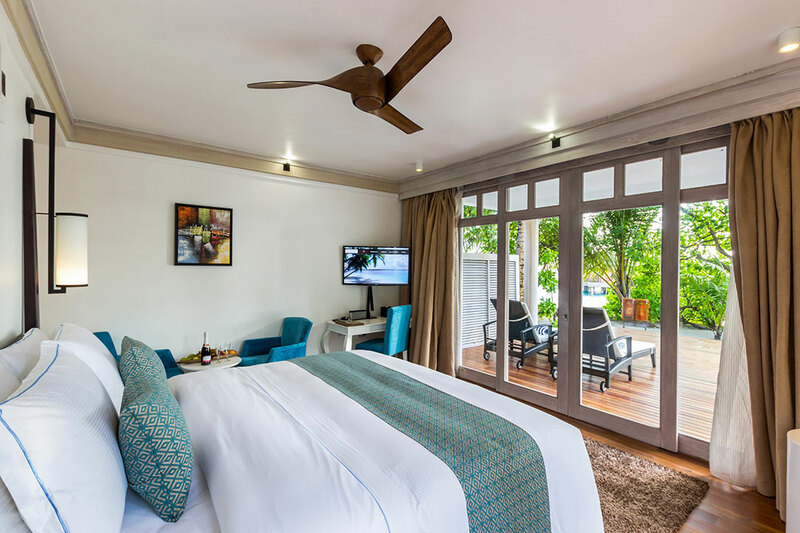 Rates per suite/villa per night, double occupancy, daily half board, 12% government tax, 6 USD Green Tax per person per night and 10% service charge included. Single or triple rates on request. Full board and Superior All Inclusive rates on request. 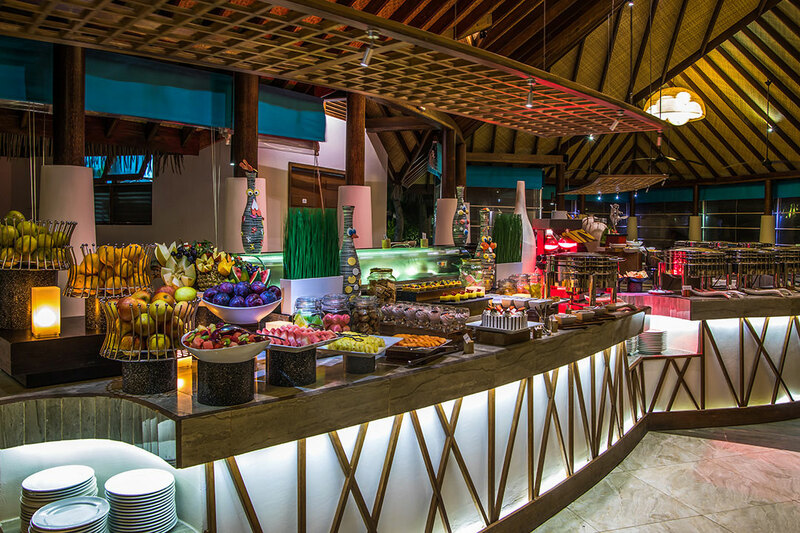 Sea Spray : buffet restaurant which serves a wide selection of international and local cuisines for your breakfast, lunch and dinner. Half Lime : if you are craving for authentic Asian cuisines, then this is the place to be. 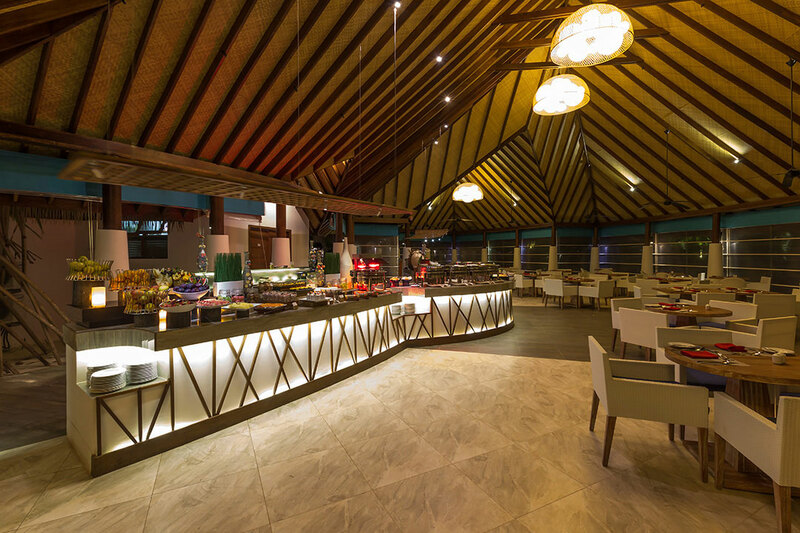 Enjoy a la carte dining with a choice of Indian, Thai, Sri Lankan and Middle Eastern specialties. Glow Bar : pool bar at the resort which offers variety of cocktails, mocktails, wines, champagnes and spirits. 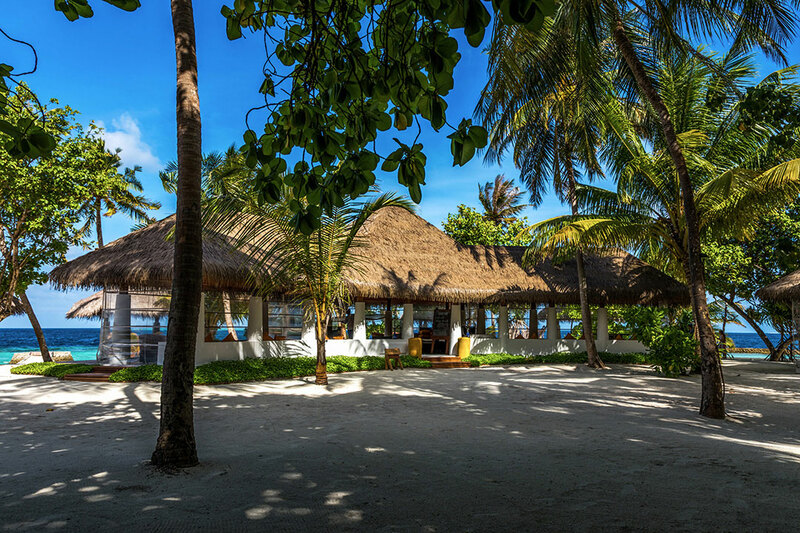 A la carte menus for food are also available throughout the day..
Destination Dining (private dinner by the beach, romantic dinner by the Fish Tail, private beach BBQ, ...). 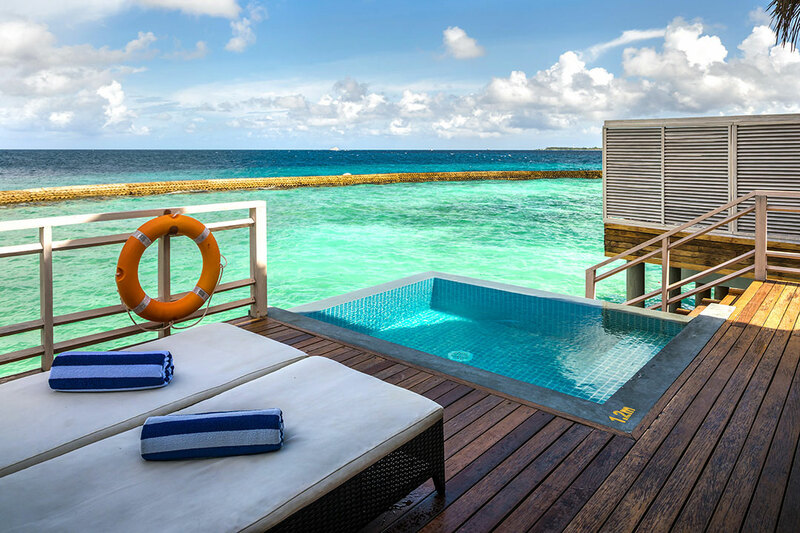 Treat yourself to an extensive selection of signature treatments at Amaya Kuda Rah, one of the leading Maldives spa resorts. 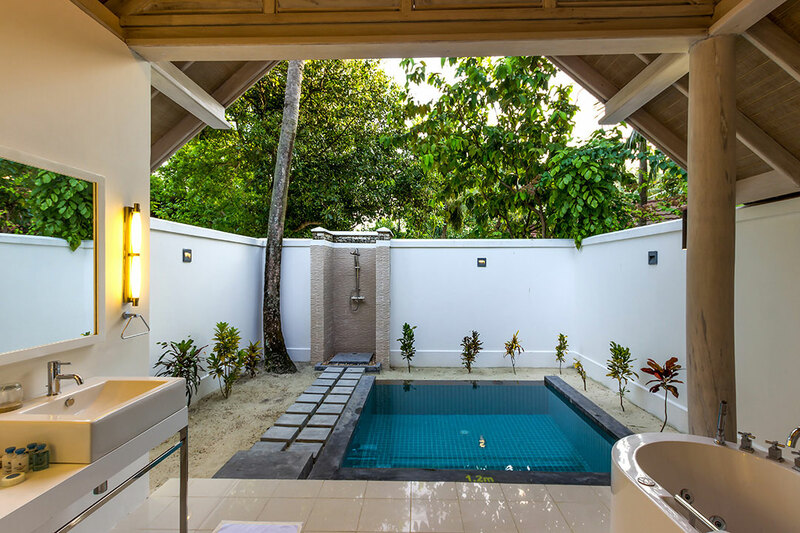 Step into a world of sublime tranquillity, where the restorative powers of nature generously offer relaxation to all. Ease your mind and body as the divine strokes of the masseurs gently work their magic. 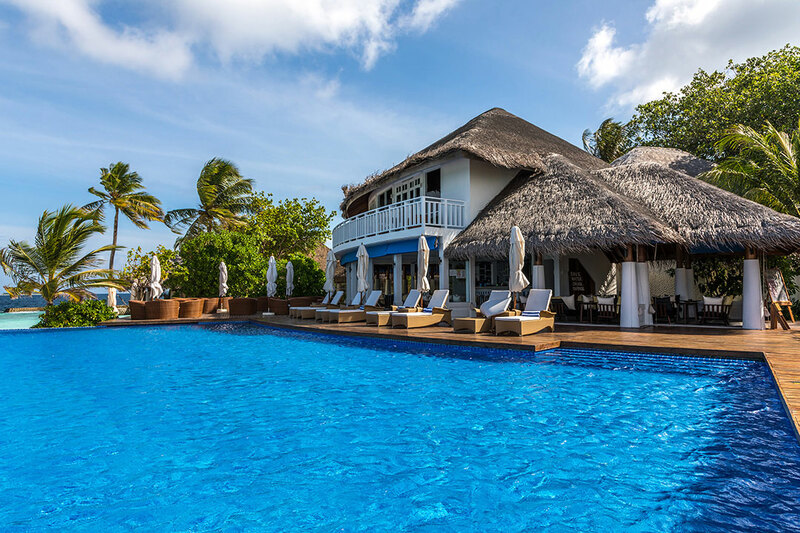 The luxurious Amaya Spa by Mandara is nestled in a secluded open-air courtyard to allow you the sensual feeling of being one with nature during your spa-cation.